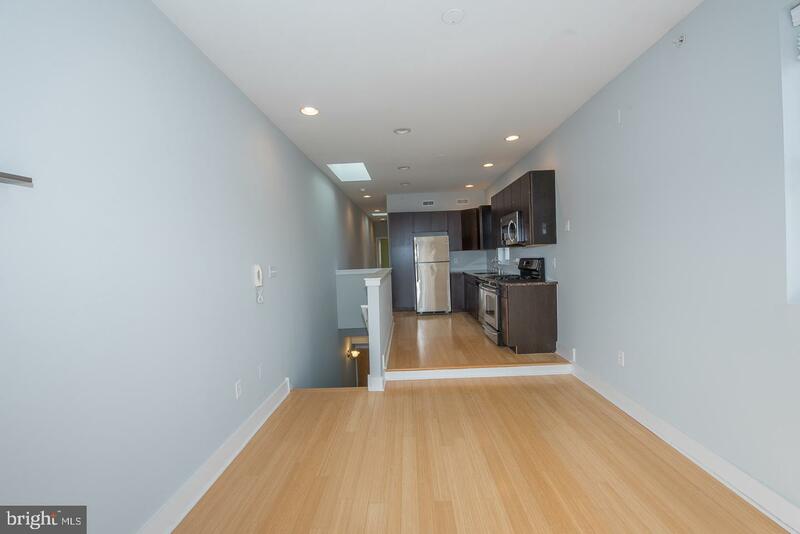 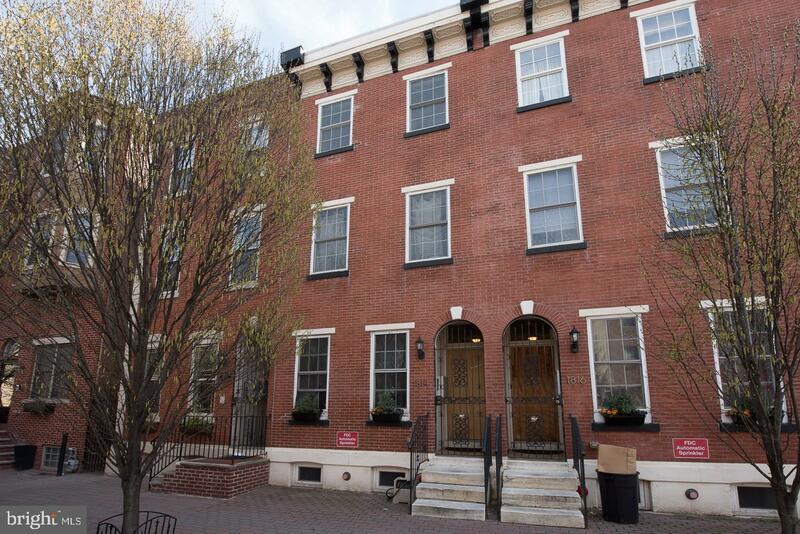 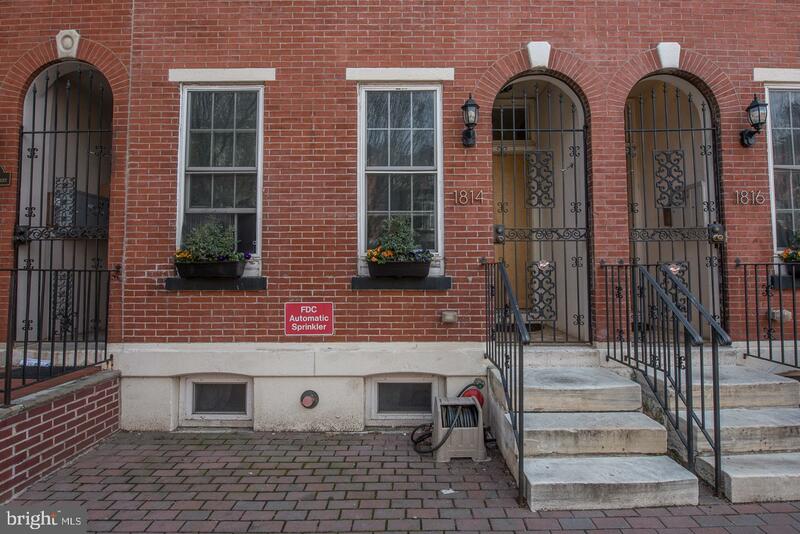 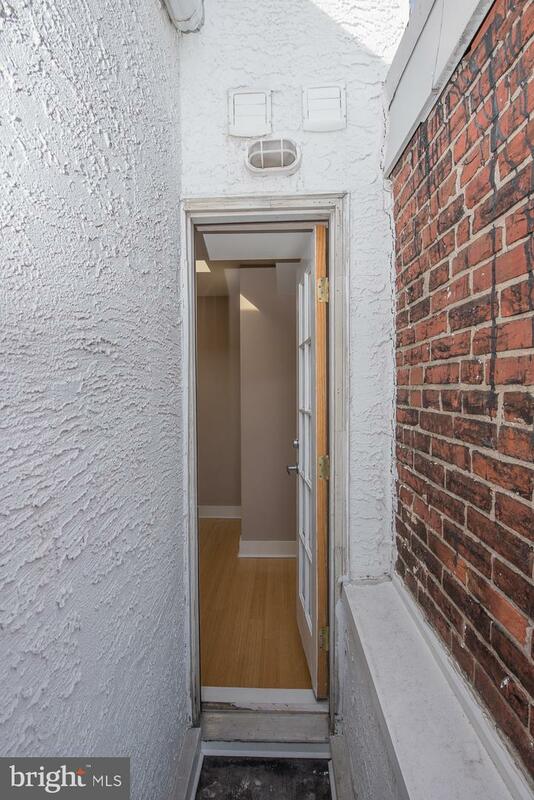 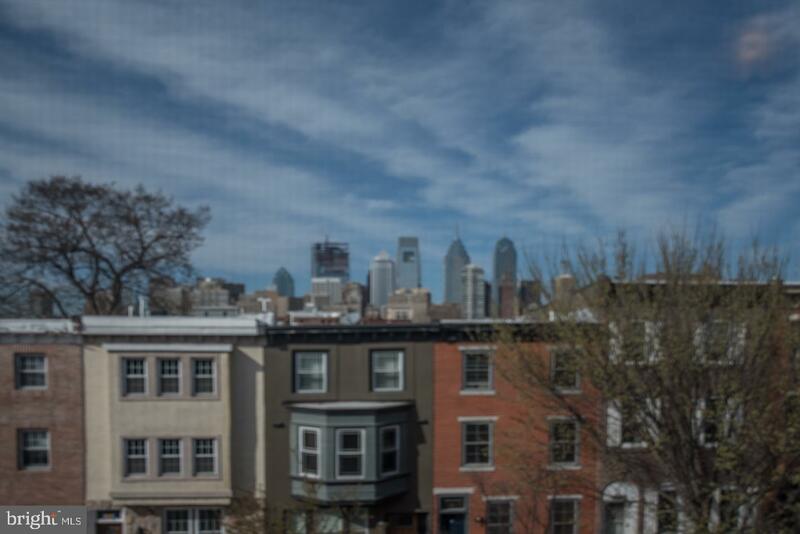 Ultra stylish, recently renovated, urban condomimium in the heart of one of Philadelphia~s hottest neighborhoods. 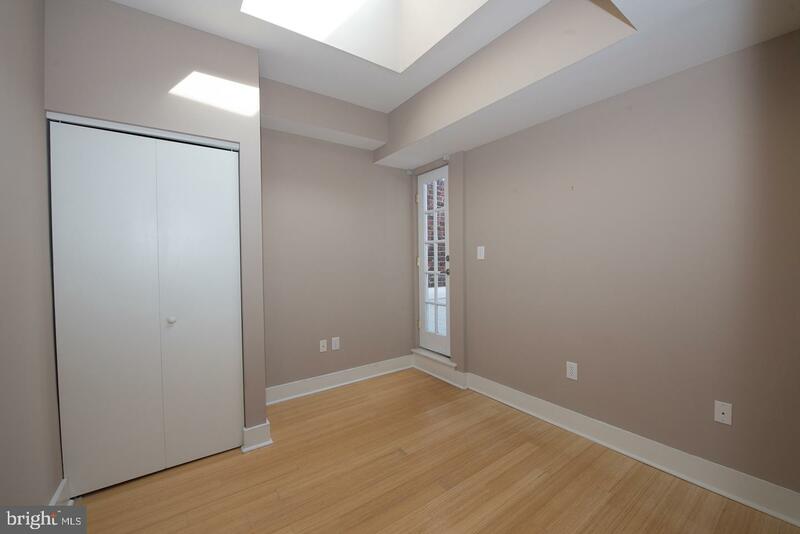 This property features 2 bedrooms, 2 full bathrooms, open living/kitchen floor plan, gorgeous bamboo hardwood floors throughout, recessed lighting, 2 outoor spaces, 9 foot ceilings and window treatments.This sundrenched unit offers an abundance of natural light with skylights in living area, master bath and second bedroom, a Southern facing balcony off the living room and a bonus second balcony off the second bedroom.Amazing, modern kitchen includes stainless steel appliances and granite countertops.Master bedroom features a spectacular Philadelphia skyline view, an ensuite bathroom with beautiful tile work, and glass shower enclosure. 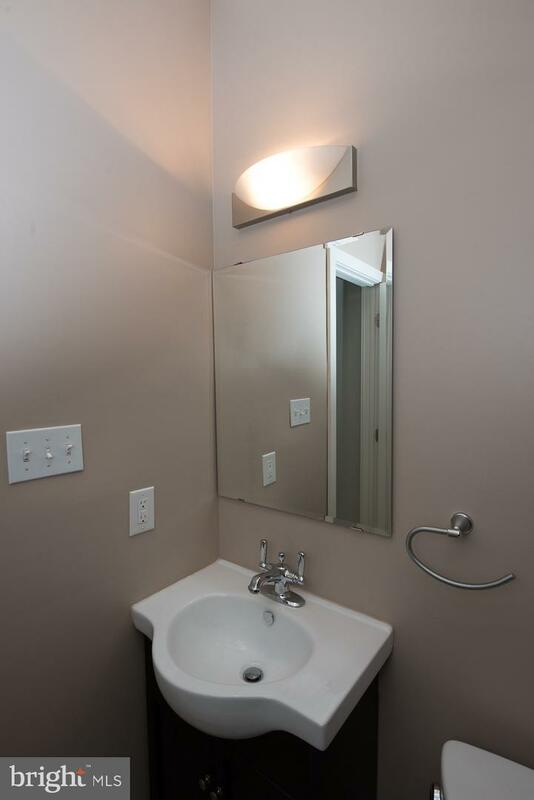 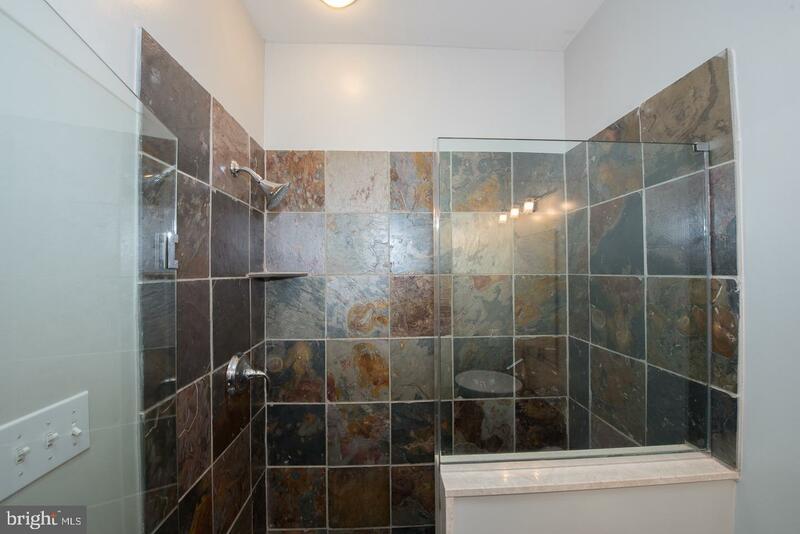 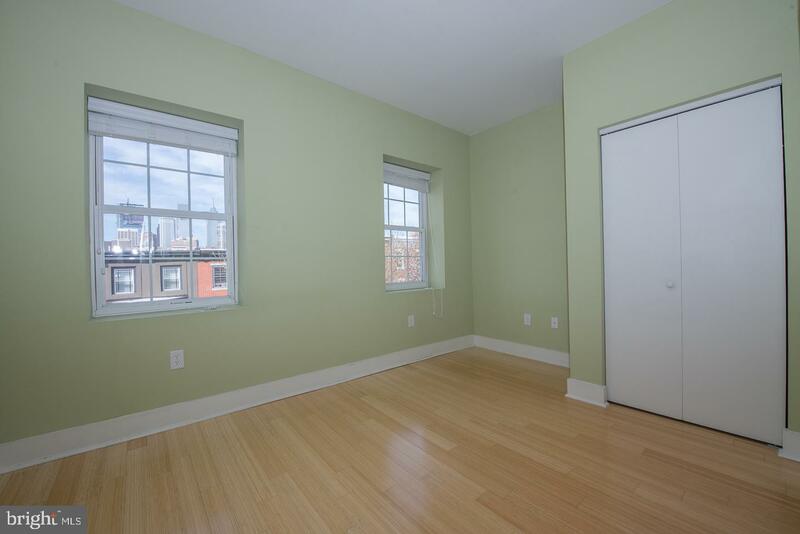 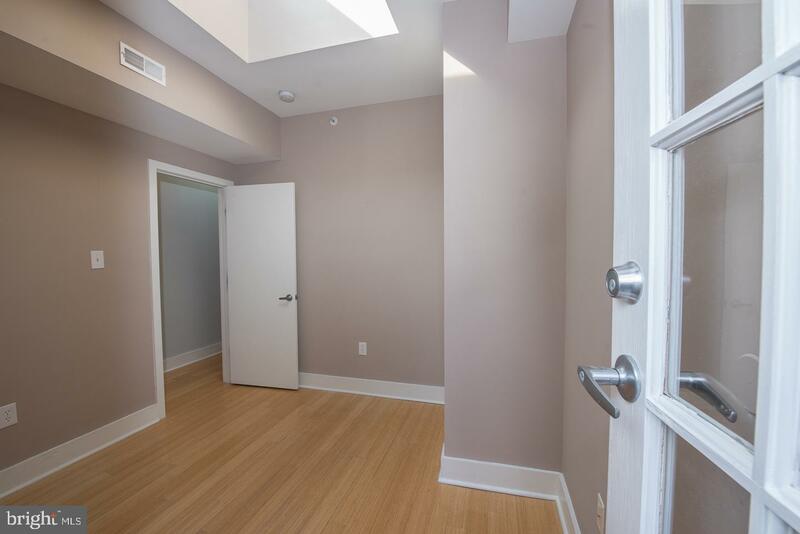 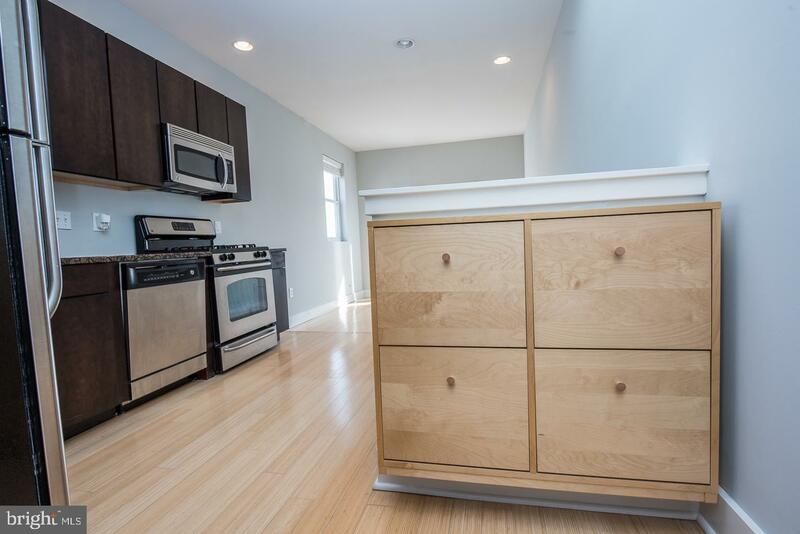 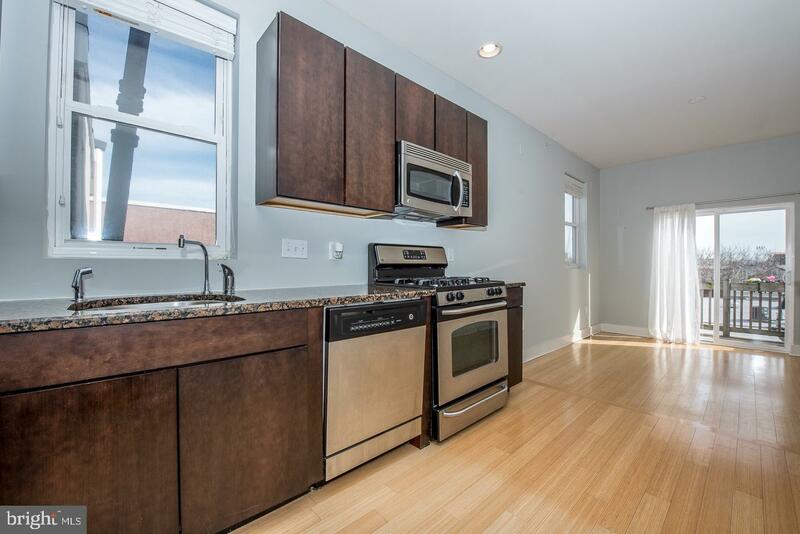 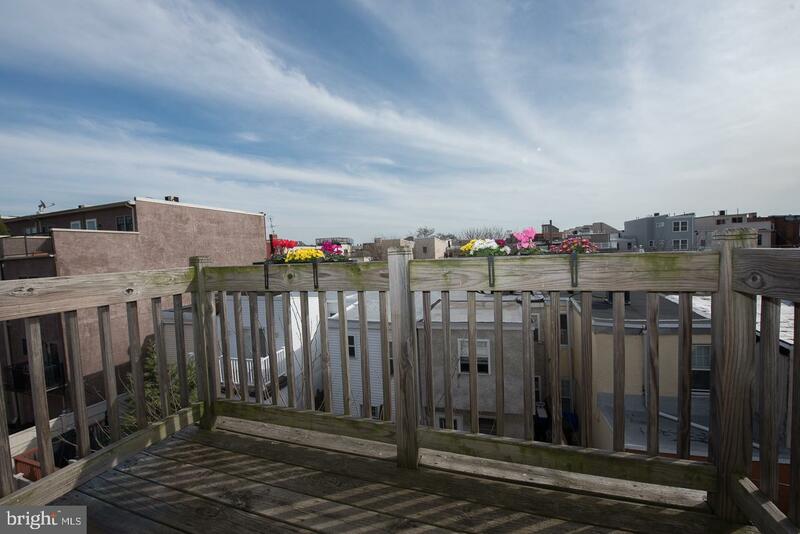 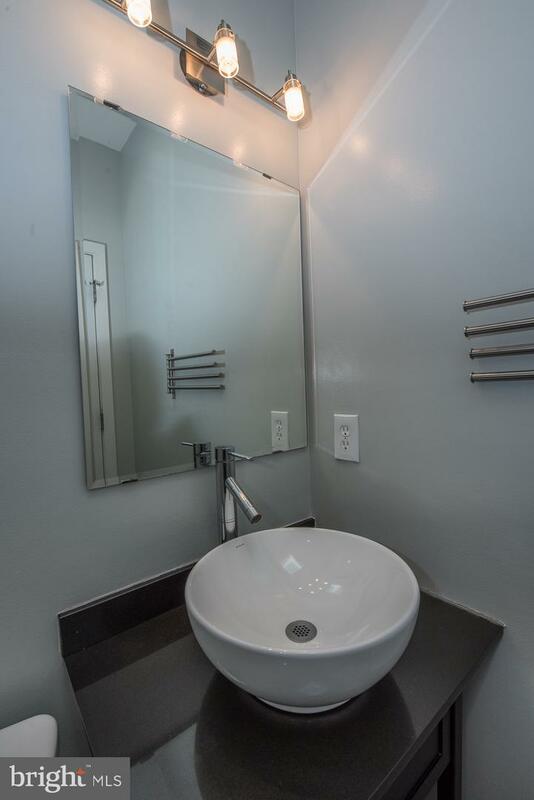 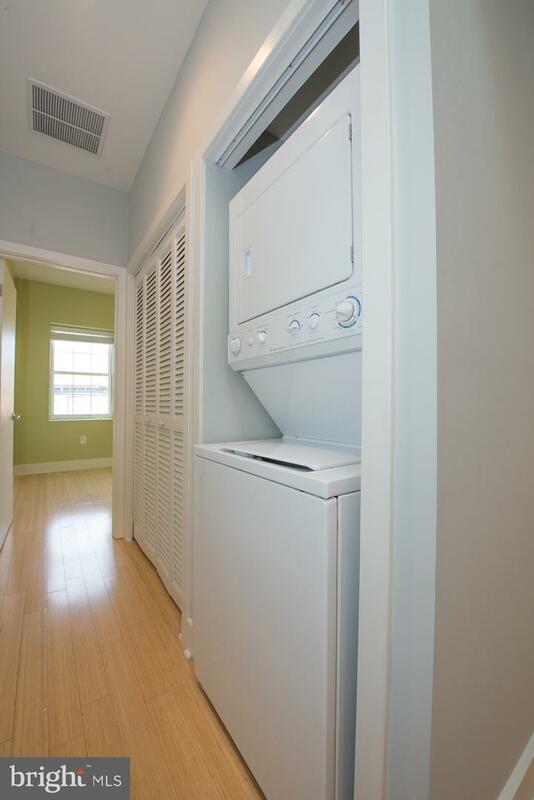 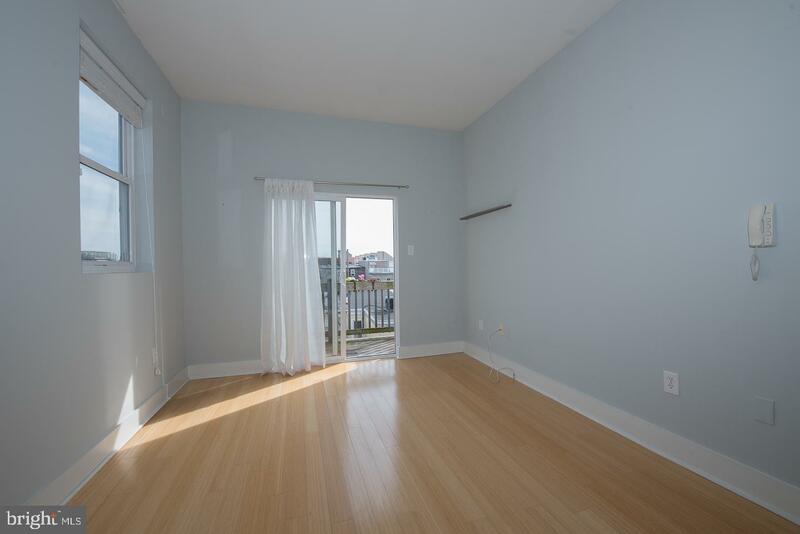 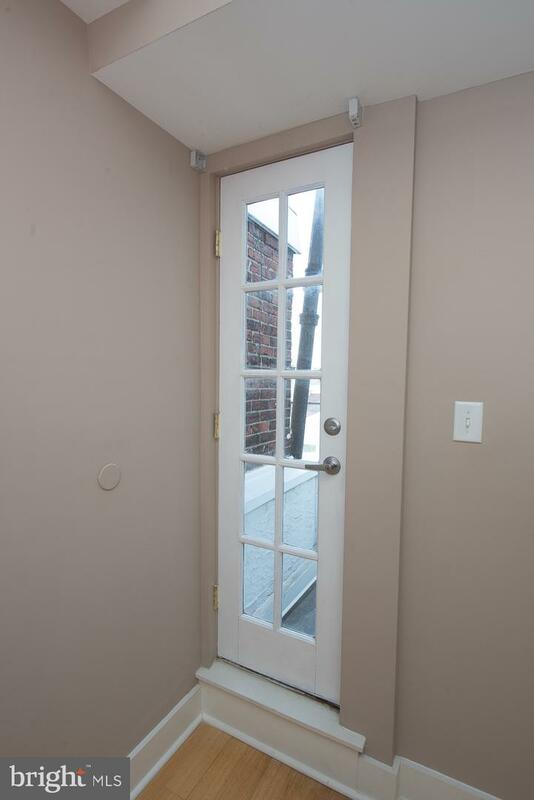 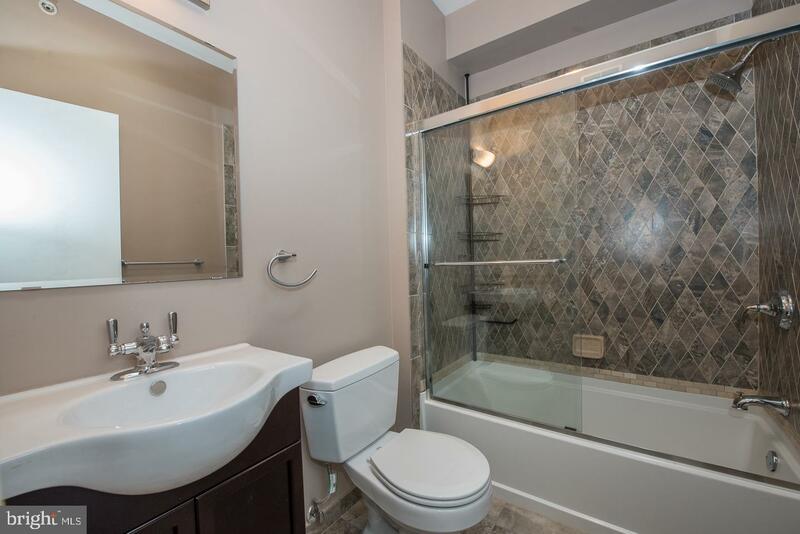 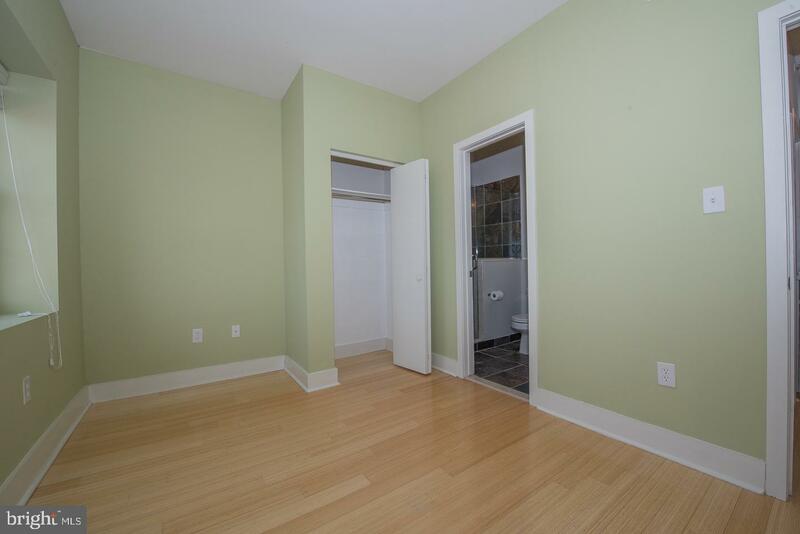 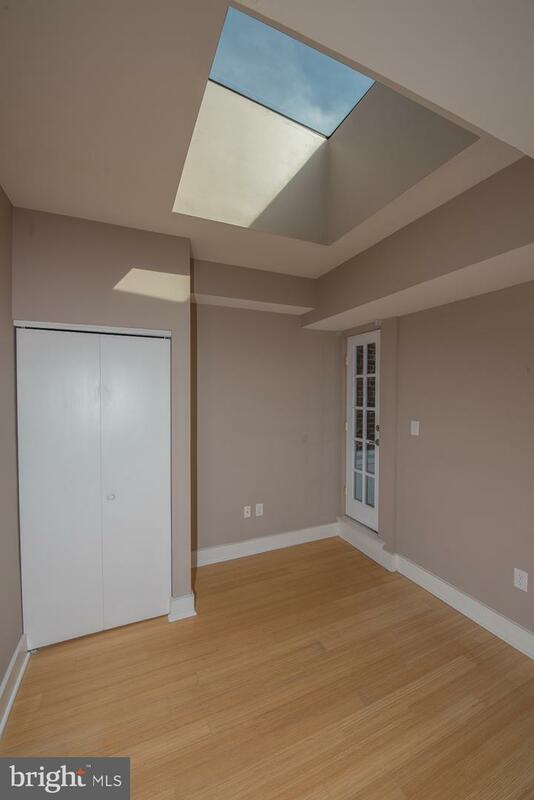 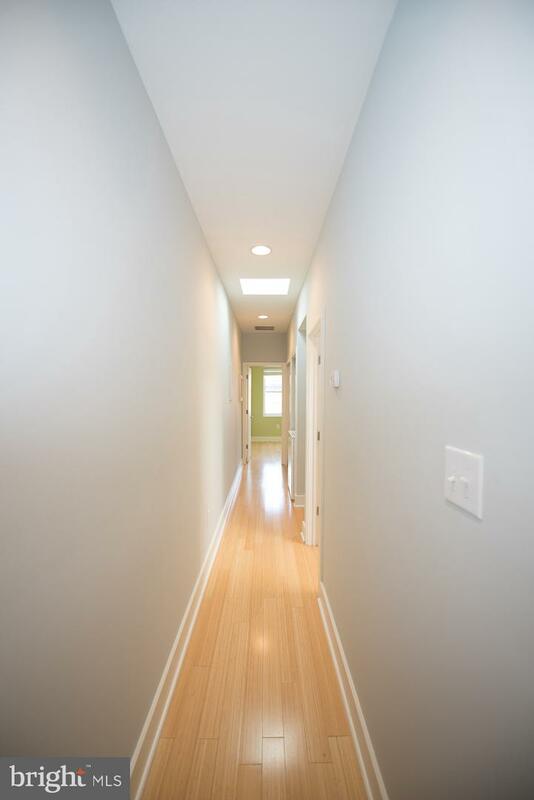 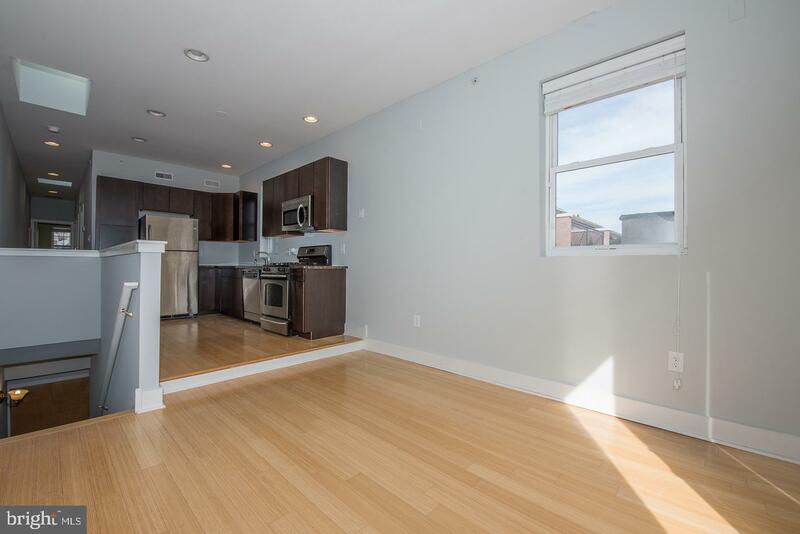 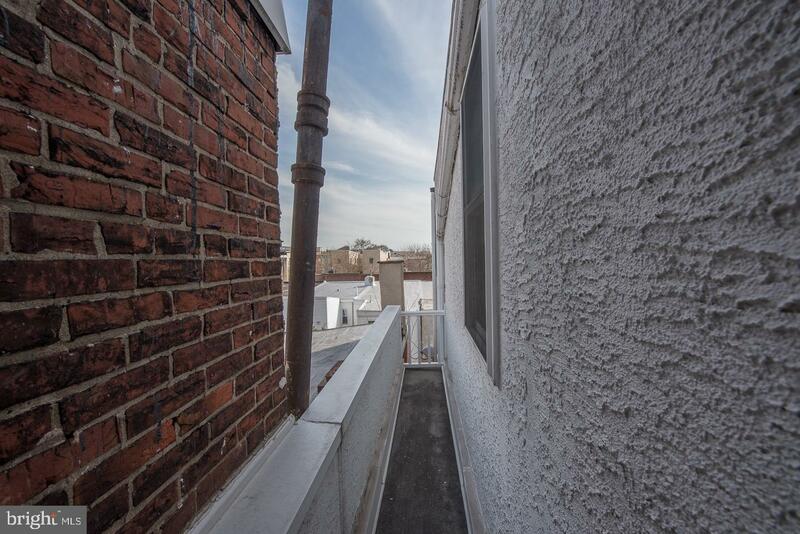 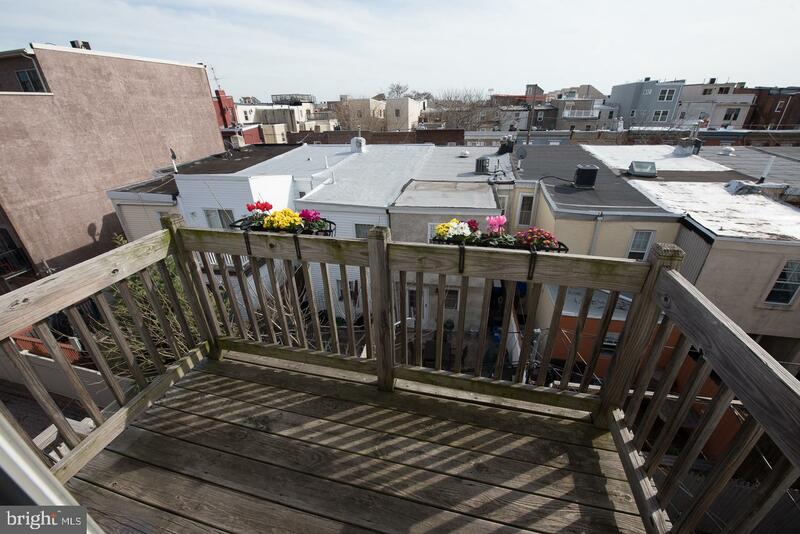 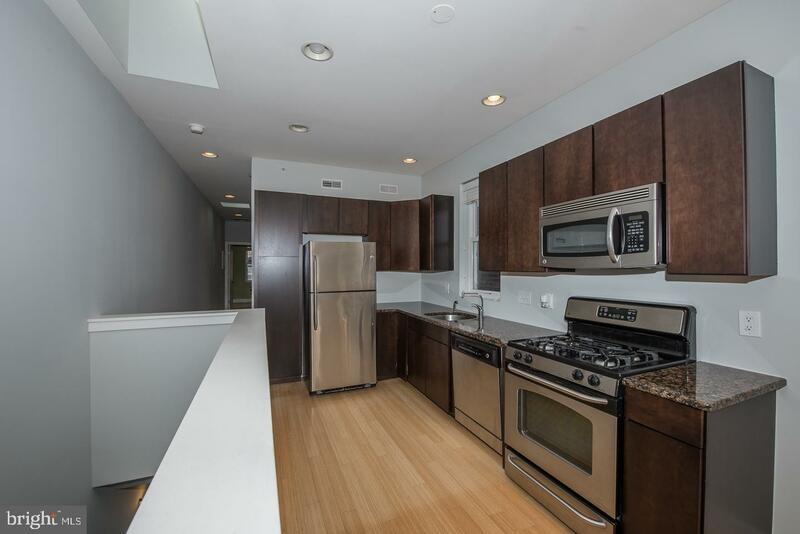 Full, modern bathroom and washer/dryer outside of the second bedroom.Conveniently located near Penn, Drexel, HUP, CHOP, Rittenhouse SQ,South St, fine dining, entertainment, shopping, parks, public transportation,I-76 & all of the excitement Center City has to offer.